Dr. Amit Porwal Attend 2nd International World FUE Workshop at Greece. 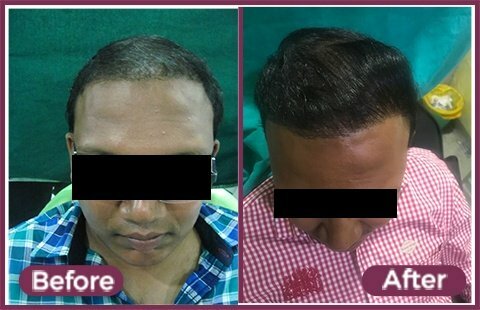 The Marmm Klinik of Indore has become a leading name in the field of Hair Transplant in Indore. 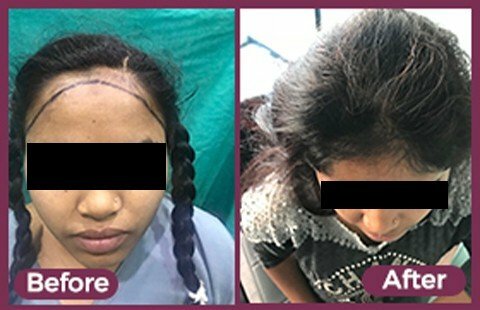 The team of the clinic is led by Dr. Amit Porwal who is known to show ultimate skills and efficiency when they perform any plastic surgery or hair restoration procedure. Dr. Porwal is a certified, well-trained, and skilled doctor and they like to improve the level of the efficiency of his treatments. Therefore, he is engaged in various activities that help him learn some more about hair restoration and plastic surgery. Last days Dr. Amit Porwal attended 2nd International World FUE Institute Workshop that was held in Athens. 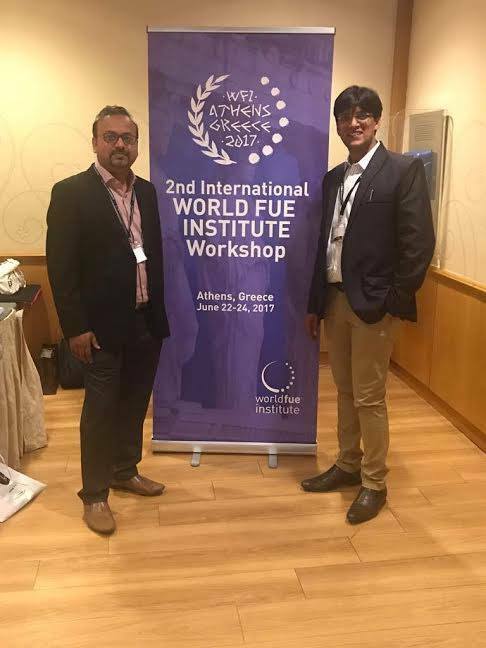 World FUE Institute organized this workshop from June 2, 2017, to June 24, 2017, at Divani Caravel Hotel, Athens, Attica, Greece. The World FUE Institute is an international organization of licensed plastic surgeons. This workshop was organized with the aim to provide accurate information about the latest advancements, methodology, instrumentation, and technology. 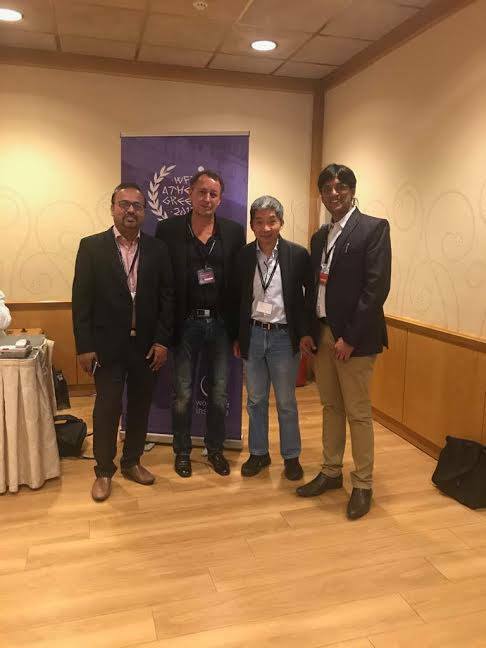 Additionally, the workshop was organized to inspire the plastic surgeon to generate some new ideas to improve the quality of hair restoration treatments. The organizers used surgeries, instructive videos, and lectures to share the information effectively. All the guest find the information really helpful. 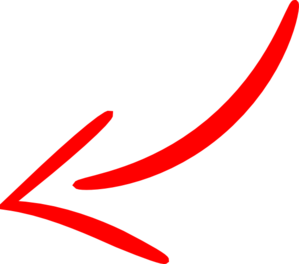 Dr. Amit Porwal has completed his B.D.S. and M.D.S. from Indore and he has attended a fellowship in Facial Plastic Surgery from Bangalore along with Laser treatment training from Spain. He started his career with a single dream to make the Marmm Klinik a world-class clinic that follow all the international treatment standards and provides first-rate treatments to the patients. The clinic follows the ‘day care’ concept that promises the patients to send back at the same day of the treatment. He is a member of various Associations and he has got C. M. award Yuva Captain as the youngest entrepreneur Doctor of M.P in 2011 and wellness wizard M.P award by The Times of India. Dr. Amit Porwal has a solid plan to improve the quality of hair transplant to serve the patients with more integrity and selflessness.